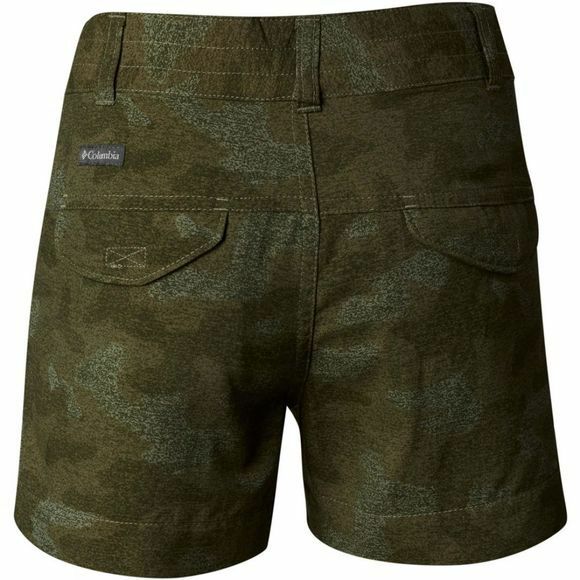 These stylish Columbia Girls Silver Ridge Printed Shorts are perfect for your active boy. The quick drying, moisture wicking material also offers great UPF 30 sun protection. 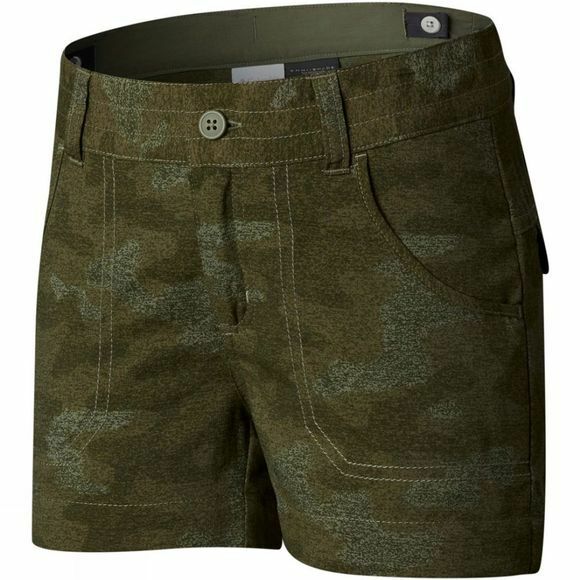 They feature a cargo pocket for keys or valuables and an adjustable waistband for all–day active comfort.